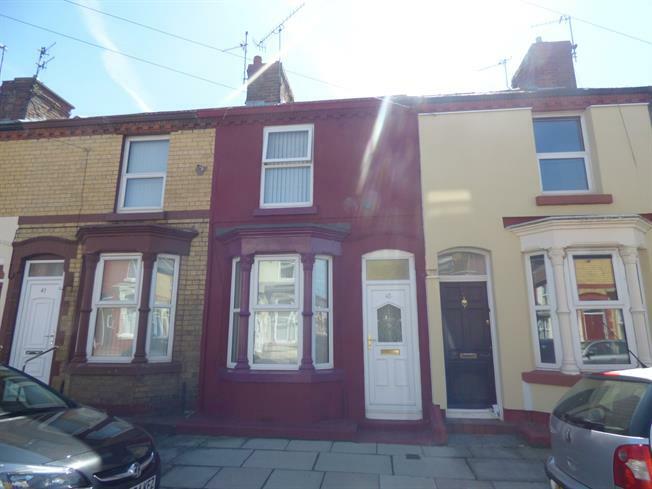 2 Bedroom Terraced House For Sale in Liverpool for Offers Over £65,000. Sited within the hugely popular L15 postcode within easy reach of tremendous transport links to the city centre and excellent local amenities including local shops, bars and restaurants. The L15 postcode of Wavertree has long been popular among students and young professionals. Coming to the market courtesy of Entwistle Green's Allerton branch is this well presented two bedroom terraced property situated in the much sought after L15 postcode of Wavertree. Ideal for first time buyers and investors alike, a beautiful open plan double aspect living area sets the tone for the tour which leads to the fully fitted galley style kitchen. The first floor comprises of two double bedrooms and a three piece family bathroom. An early inspection comes highly recommended.